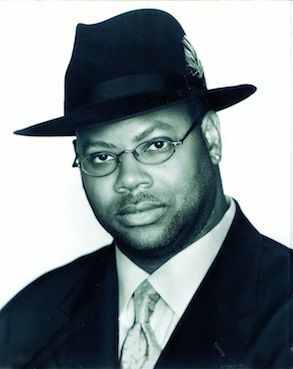 On Friday, October 18, 2013, the 135th Audio Engineering Society Convention at the Javits Center in New York City will feature a keynote address by Jimmy Jam, a five-time GRAMMY Award winner and a renowned songwriter, record producer, musician, entrepreneur and half of the most influential and successful writing/producing duo in modern music history. Since forming their company Flyte Tyme Productions in 1982, Jam and partner Terry Lewis have collaborated with such diverse and legendary artists as Janet Jackson, Mary J. Blige, Gwen Stefani, Michael Jackson, Robert Palmer, Mariah Carey, Boyz II Men, Rod Stewart, Yolanda Adams, Sting, Heather Headley, Usher, Celine Dion, Kanye West, Chaka Khan and Trey Songz, among others. Jimmy and Terry have written and/or produced over 100 albums and singles that have reached gold, platinum, multi-platinum, or diamond status, including 26 No. 1 R&B and 16 No. 1 pop hits, giving the pair more Billboard No. 1's than any other duo in chart history.